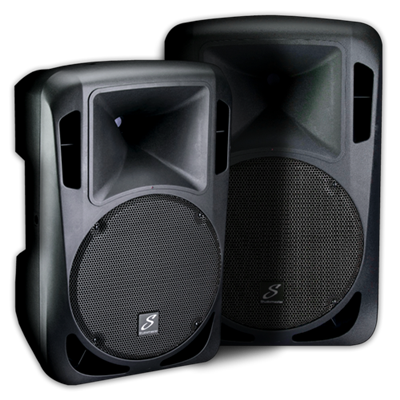 The Drive series is our largest range of active and passive speaker cabinets, from 10″ to 15″ and a matched 15″ sub. 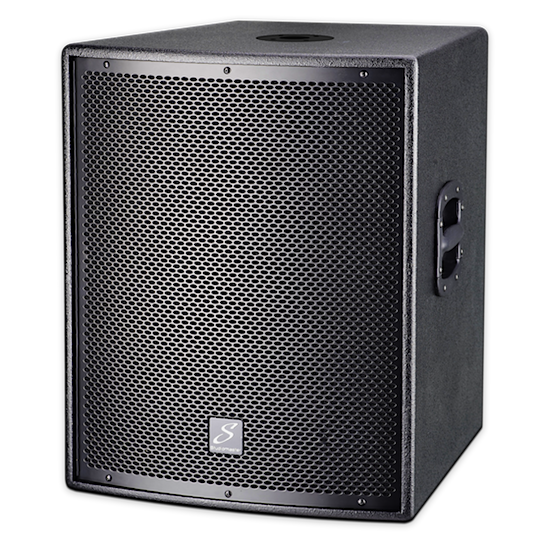 Offering up to 1200watts of power for certain models, the specification and quality of these injection moulded cabinets is putting this series at the front of the queue for affordable, robust and great sounding speakers. 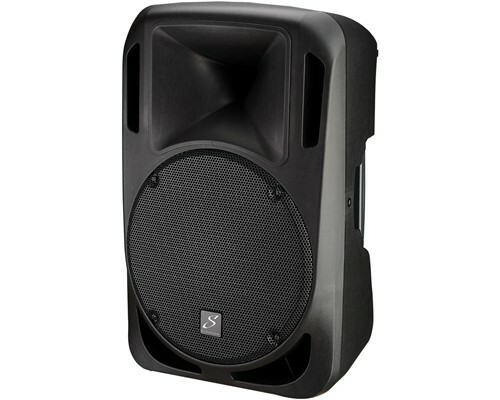 There are 13 models in total to choose from, 3 x 10″, 4 x 12″, 4 x 15″ and 2 x 15″ subs. Active and passive , with or without Bluetooth and MP3 media stations and finally a DSP mounted choice. The possibilities are endless. 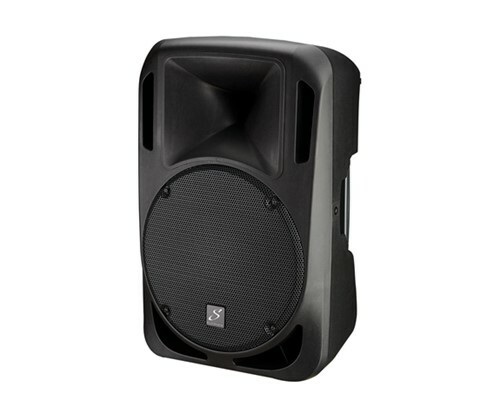 The active models feature 3 band EQ, mic/line input connections on XLR and Jack, gain and level controls and a link facility to connect through to multiple cabinets from one signal source. The new Class D amplifiers in these models has been designed to deliver high power and a clean sound at all power levels. 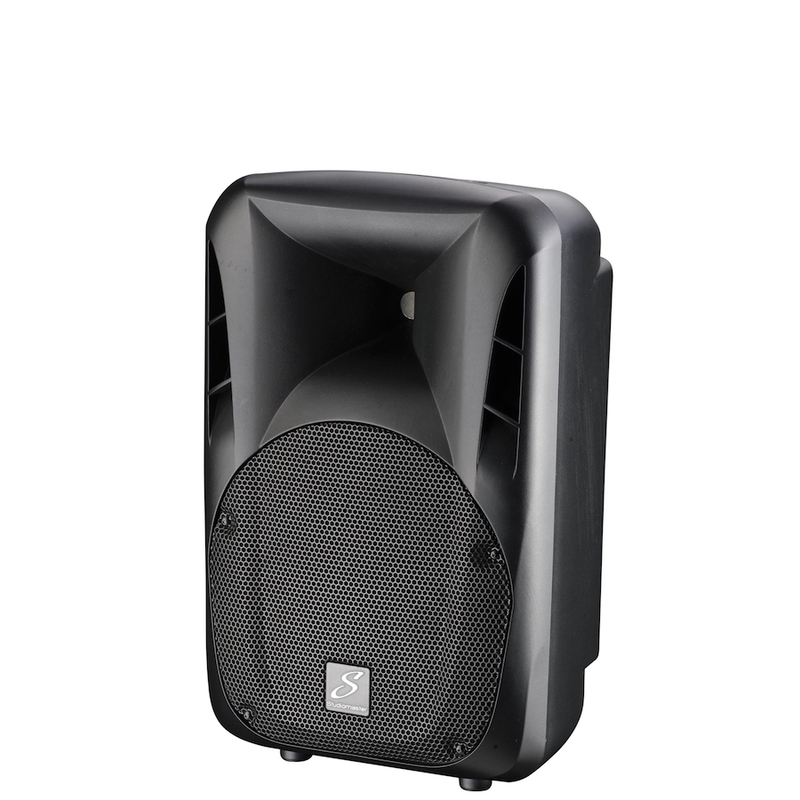 All models come in a great looking high quality injection moulded cabinet, with the additional benefits of 35mm speaker pole connection, multiple M10 flying points, and large easy to grip carry handles.